Last week my husband described our state in the last few months as grieved and starved--grieved over losses and starved for encouragement. This is no one's fault; there is no bitterness, no blaming in the statement of these words. This is life, especially perhaps the faith-life. We've sensed all along that this is a starvation and thirst God alone can fill. And so we've prayed, trusting in God to meet our needs, sometimes wavering and faltering into doubt and tears. This is what I want you to know: God answers prayer. He has met us in our doubts and tears, and he's also met us in words and in ways we never expected. Perhaps we may not have even noticed them in a different season, but because we're looking and receiving every person and every word as his answer, we've seen how he doesn't just answer but pours out his love in abundance. I'm asking him for more of a grateful heart, because I'm noticing how a grateful heart gives me clearer vision. But friend, if we were together today, this is what I'd want you to know and really consider: every single person is walking this planet in need of encouragement. No one feels constantly certain that they are making a dent in this world. No one can see their own gifts clearly. What if we are the answer to prayer God intends? There is a specific type of vulnerability that I desperately think we need to be better at and it's this: we need to call each other up and out with specific words of encouragement. We need to name one another's gifts, one another's impact, and one another's value. We need not assume that someone else is doing this or that the person already knows what seems obvious to us. Let's speak it, even though it can sometimes be sort of awkward to do so. In other words, give what you need. According to Proverbs 11:25, there's a unique refreshing that comes when we ourselves are the refresher. Does the person who's made an impact on your life know that they have? Does your friend know specifically what you appreciate about them? Does that woman in your church know what you so clearly see in her? Have you said the words out loud? 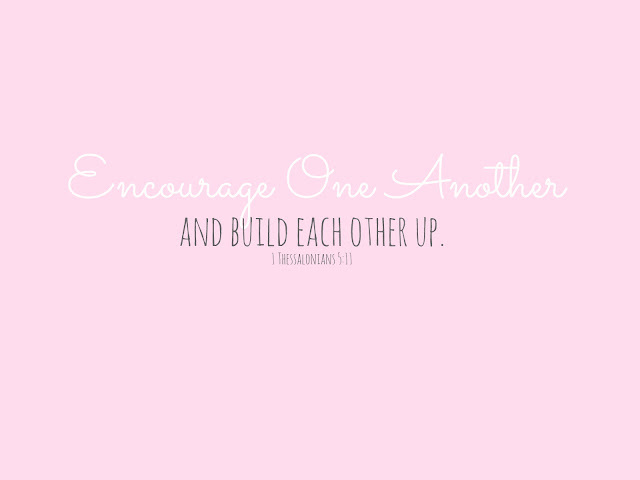 As my husband says, "No one is suffering from too much encouragement." My challenge to you today is not that you'd tag a person on social media and say something digitally. My challenge to you today is to be extremely intentional, in thought, in word, and in action. Get face to face. Write a letter. 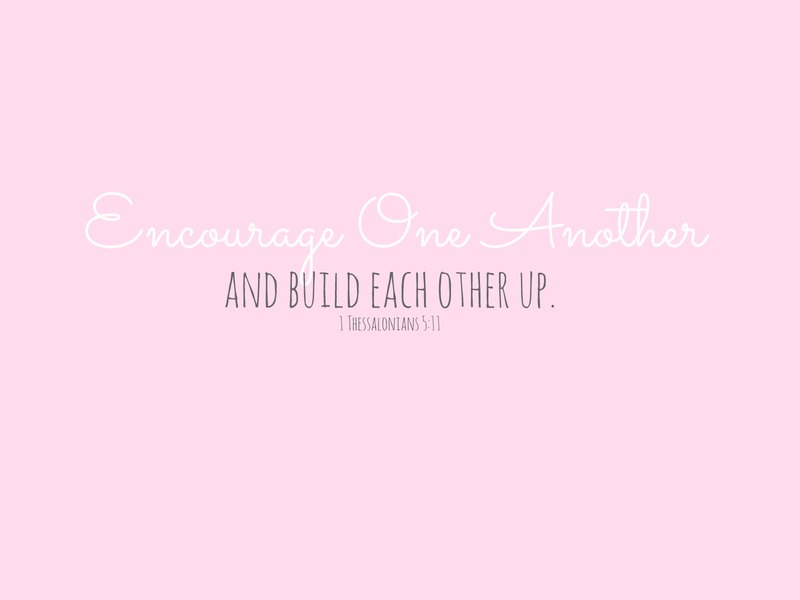 Build someone up today. You may just be God's answer to prayer. This post originally appeared on Instagram on July 26.